A few days ago a friend alerted me to a marvelous and touching documentary film about Jim Commodore, a retired cowboy at the Val Marie PFRA Community Pasture. This 6-minute documentary conveys a message about the human cost of the Community Pasture System closure, told through the eyes of a long time cowboy Jim Commodore. The Last Cowboy was produced by Megan Lacelle and Kaitlyn Van de Woestyne, journalism students at the University of Regina. Jim Commodore was born at the Val Marie PFRA pasture in 1941 and spent his working career as a cowboy on the federally run community pasture. In a very humble and personal way, Jim conveys a message about the importance of maintaining healthy prairie environments for the benefit of rural communities, everyday people and the ranching culture of southwest Saskatchewan. Jim talks about the need to care for the livestock, for the grass and water, and the need to “always hold the balance”. 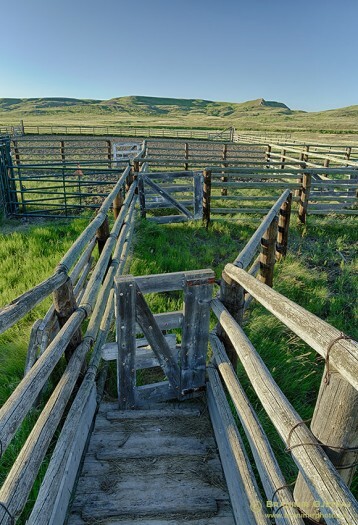 The Community Pasture Program was initiated after the Great Depression in the 1930s, with a goal of stabilizing the drought-ravaged land and assisting small to medium-size mixed farm operations. 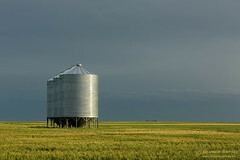 After the federal government pulled out of the Community Pasture Program in 2012, Jim, like many other Saskatchewan residents, did not expect that politicians would shut down “probably one of the most successful programs the federal government has ever conducted”. Here is the mini documentary The Last Cowboy by Megan Lacelle and Kaitlyn Van de Woestyne, posted here with permission. The Last Cowboy from Megan Lacelle on Vimeo. 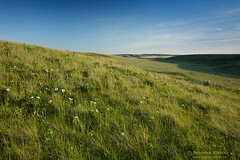 Val Marie PFRA Community Pasture is located northwest of Grasslands National Park. It is the largest community pasture in Saskatchewan, with over 41,256 hectares (101,946 acres) of strikingly beautiful native prairie. 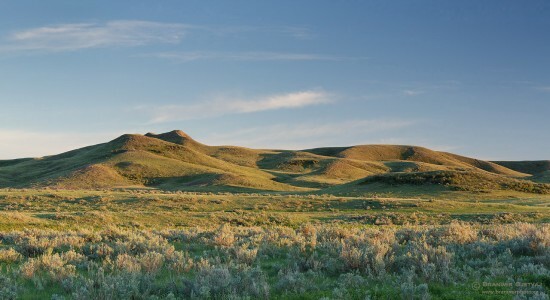 The Frenchman River slowly meanders through the pasture, with rugged valley slopes adding to its appeal. Home to several species at risk, the Val Marie PFRA community pasture is a national treasure, and needs to be safeguarded and sustained for the benefit of future generations. 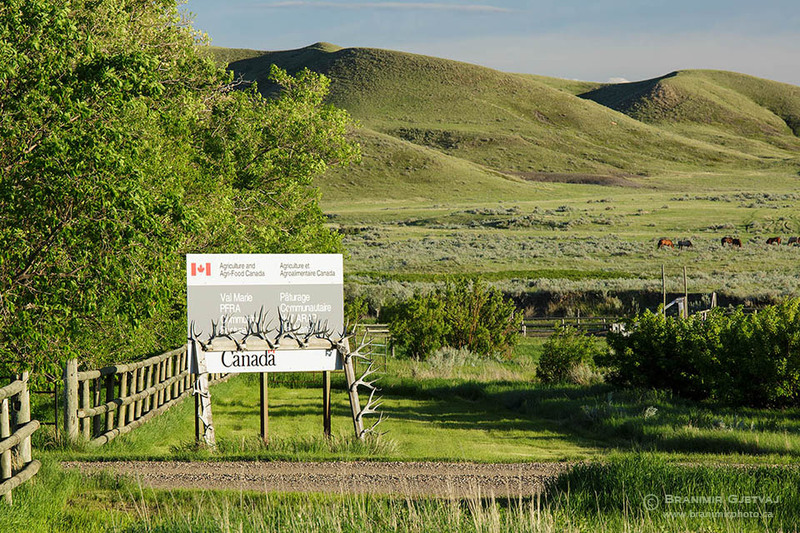 I have put together a photography tribute to the life of cowboys on PFRA community pastures, hard-working people who have been looking after the federal community pastures in the Prairie Provinces for over 75 years. At the end of that post, I included a few links to articles about the impact of federal Community Pasture Program closures on small rural communities. 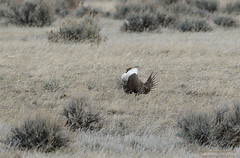 I would also recommend a recent article by Andrea Hill published in The Star Phoenix, Still at home on the range. 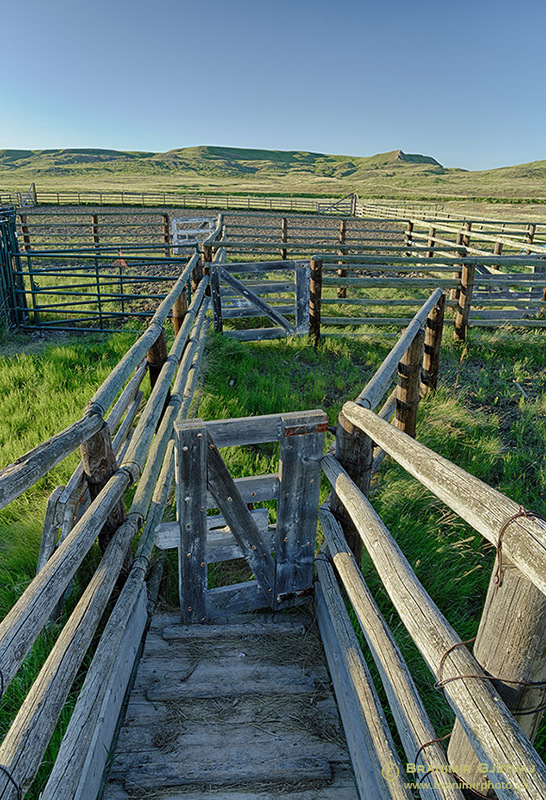 Andrea writes about the impact of federal pasture closures on pasture managers and riders, and how they are adjusting to the change. Thank you for watching. Spread the word…. More people should see it. Especially the city folks. Thank you Brian. Stories like this one should be told more often.